Real Kashmir secured pole position on the points table with a 1-0 return leg victory over Gokulam Kerala. 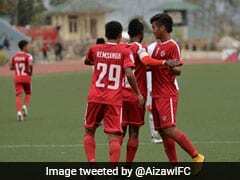 I-League debutants Real Kashmir FC continued their fairytale performance, securing pole position on the points table with a 1-0 return leg victory over Gokulam Kerala FC in Sri Nagar on Wednesday. Ivorian beanpole striker Gnohere Krizo, scored his third goal of the season in the 51st minute of the second half to help his side log all three vital points in tough conditions. 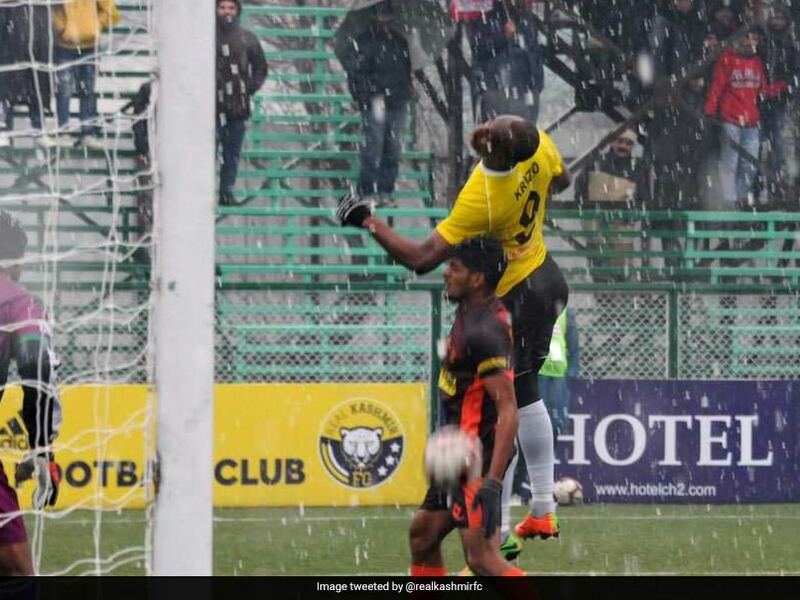 David Robertson, Kashmir's Scottish coach has more or less settled on his first team for the season and played Krizo, who was suspended for the last game, on the day in place of Ritwik Kumar Das, who had begun their last game. Gokulam coach Stanley Rosario, on the other hand, made as many as three changes to his starting XI, prominent among them being the induction of another Trinidadian forward Russel Alfred to partner Marcus Joseph upfront. 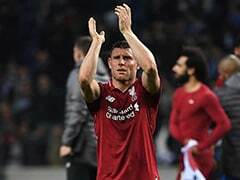 As the game was played under constant snow a lot of long ball play was on display, which was also naturally advantageous to the hosts given their height and physicality. 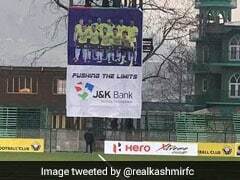 The first half did not produce many chances and no goals, however, Real Kashmir's Dharamraj Ravannan did manage to pick up a yellow card for a cynical tackle. 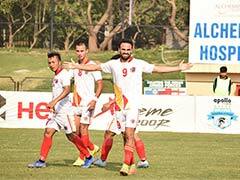 The goal came in the sixth minute of the second half when Krizo pounced on a rebound after Danish Farooq's long-range punch could not be cleanly collected by Arnab Das Sharma in the Gokulam goal. Showing good poacher's instincts, Krizo was the first to react and it was a stretch in the end but he managed to bulge the Gokulam net. Rozario did throw in the likes Arjun Jayaraj and V.P. 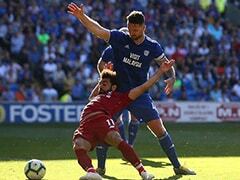 Suhair in a last ditch effort but an equaliser eluded them. 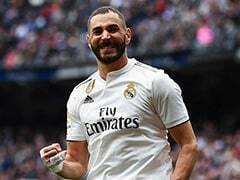 Real Kashmir have 32 points from 16 games, two clear of erstwhile leaders Chennai City FC, who have two games in hand though. 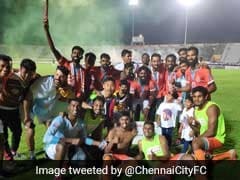 Chennai have a chance to get back on top when they take the field day after against the exciting youngsters of Indian Arrows.